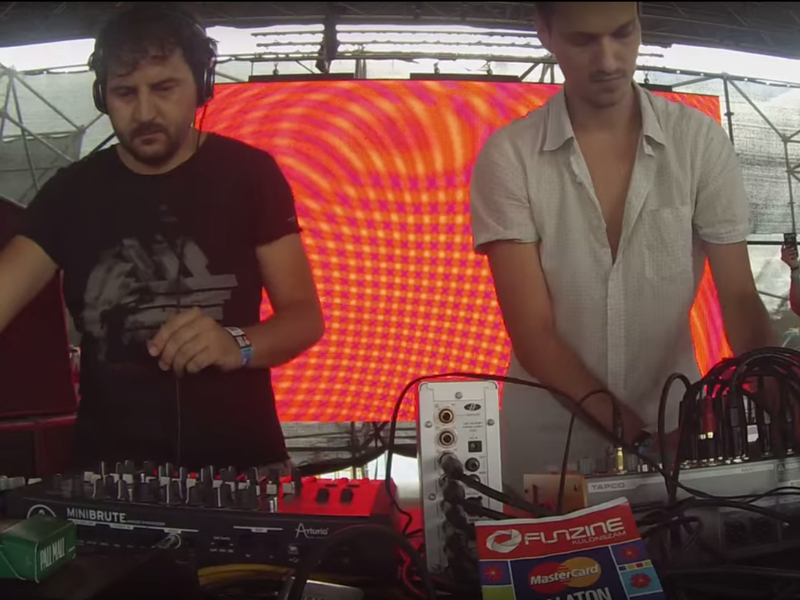 Video of Colourblock Live @ Balaton Sound, Telekom Terasz 13.07.2014. Part I. Video of Colourblock Live @ Balaton Sound, Telekom Terasz 13.07.2014. Part II.